Will there be a dark dragon? Supercell has released a new teaser. 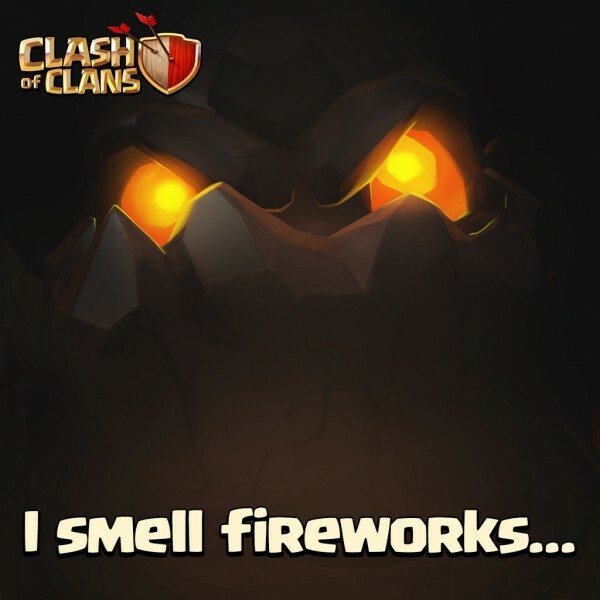 It says I smell fireworks… We think this refers to the air defenses. So can we assume the new troop is a flying unit? We think so! The face in the picture seen below looks like it could be a dragon. Who knows? We will find out soon! Previous: Dark barracks level 6 announced! 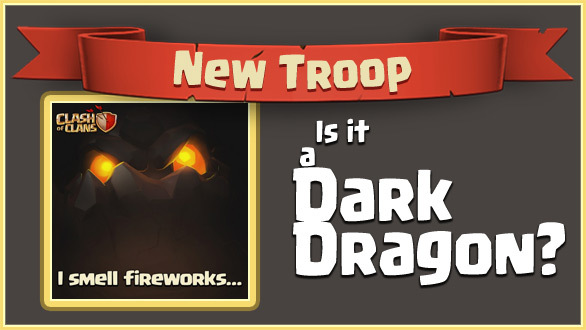 Next: New Troop: Lava Hound!